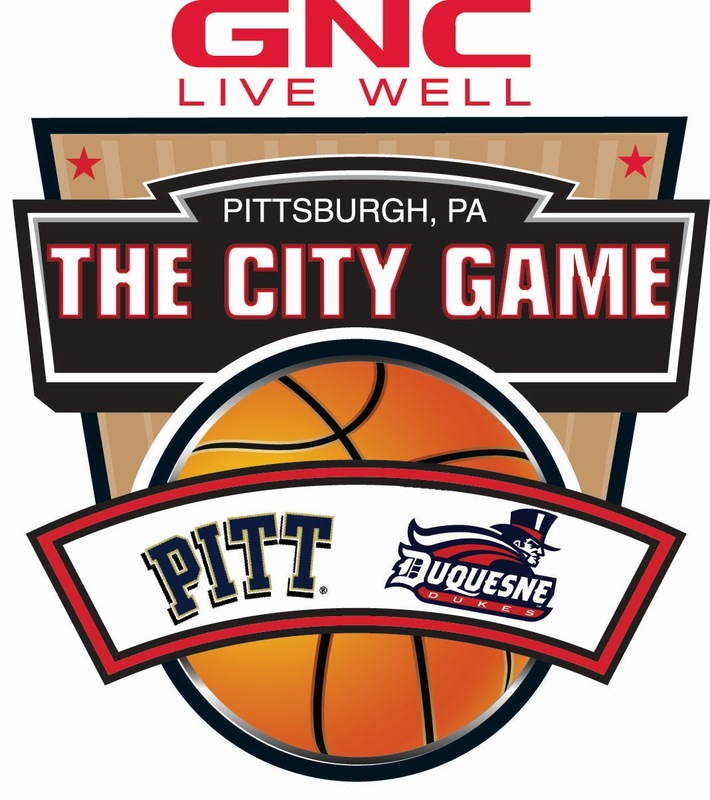 DON’T MISS A MINUTE OF THE ACTION AS THE PITT PANTHERS TAKE ON THE DUQUESNE DUKES. 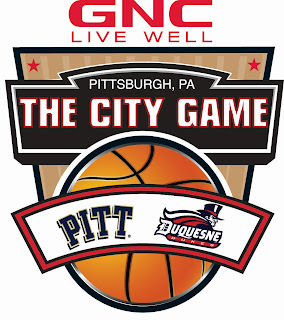 THE COLLEGE BASKETBALL TRADITION CONTINUES AS PITT AND DUQUESNE GO HEAD TO HEAD IN THE CITY GAME PRESENTED BY GNC. GET YOUR TICKETS AT THE BOX OFFICE AND THROUGH TICKETMASTER.